At Action Express Group, we have been providing express pallet delivery services across Milton Keynes for more than two decades. 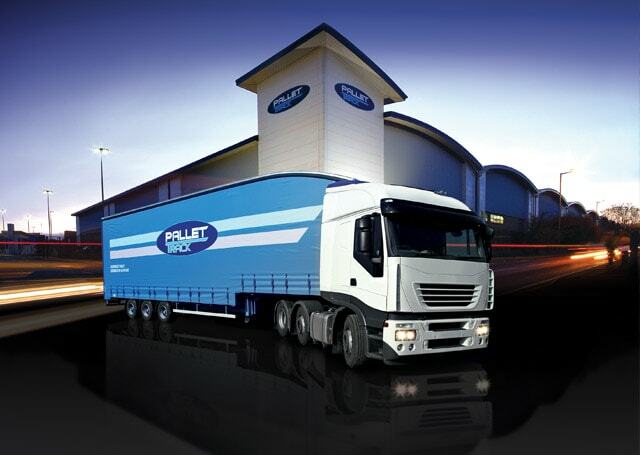 As members of the Pallet Track Network, a market leader in pallet delivery, we are able to offer a cost-effective nationwide pallet courier service. We currently offer both next day and 2-3 working day deliveries depending on your specific requirements. 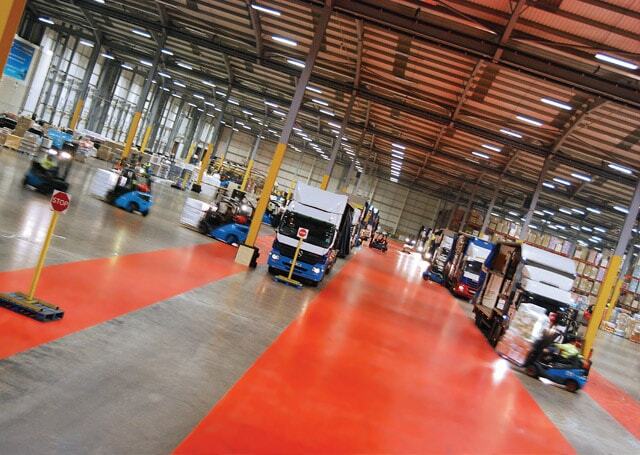 Using Pallet Track's delivery system, customers pallets are scanned along every step of the process from our depot to the central distribution hub and then to their destination. This process ensures we can track any pallet within in minutes at a touch of a button. For further information regarding our pallet courier service, contact us today and speak to one of our team members who will be able to assist with your enquiry. From our location in Milton Keynes, we are extremely knowledgeable on the area. For fast, safe and cheap pallet delivery, choose Action Express Group. We can collect parcels daily all over the MK postcode area covering Milton Keynes, Buckingham and Bedford. Our partnership with Pallet Track allows us to provide extremely competitive rates on our pallet delivery service with next day and economy (2-3 days) delivery available. For more information regarding our pallet courier service or to speak to one of our team, contact one of our specialists today.